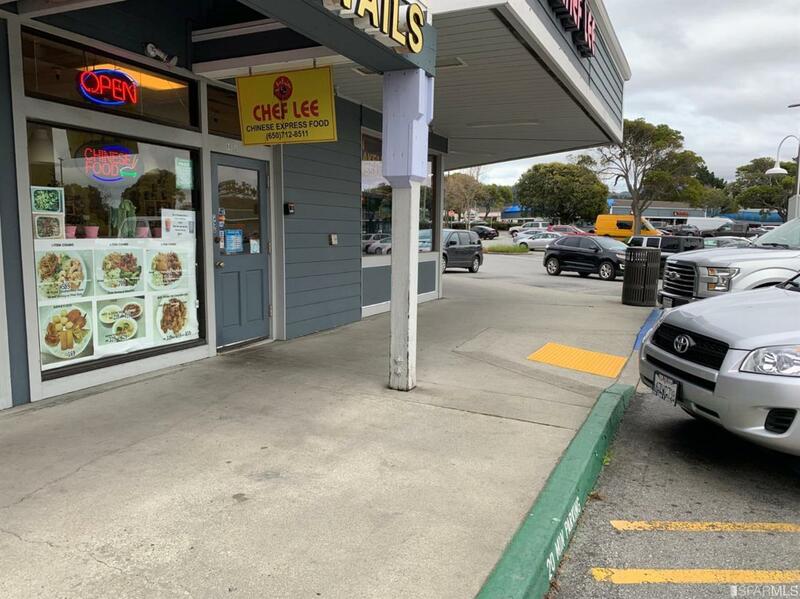 Owner operated Chinese restaurant for sale in Half Moon Bay. 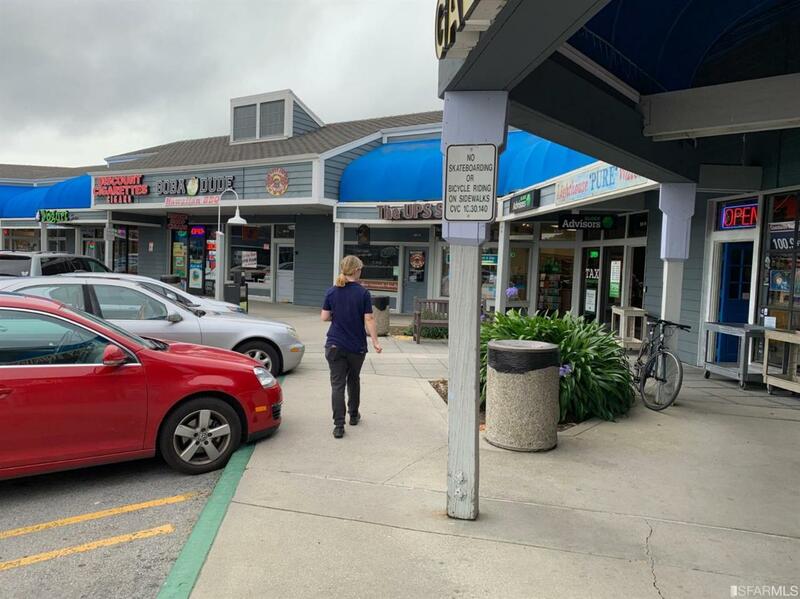 Great location near Starbucks, Mc Donald, Safeway and other retail shops. 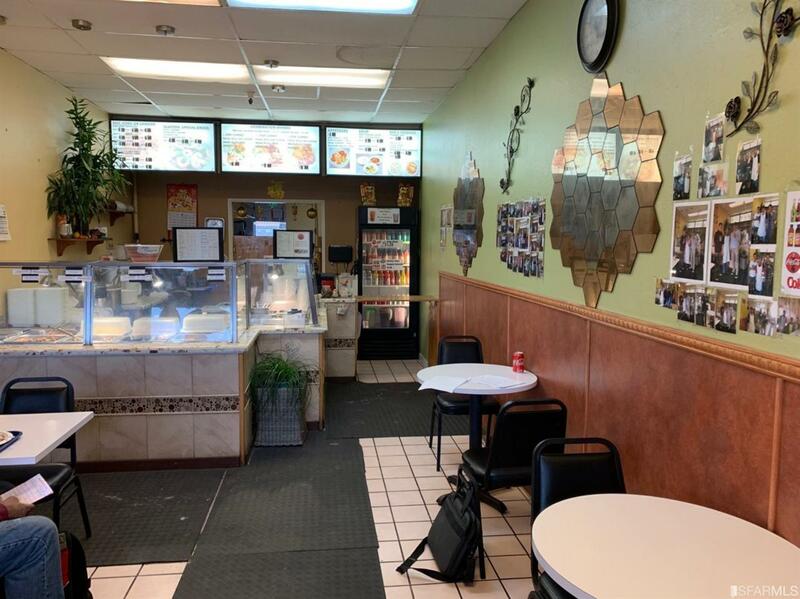 Approximately 770 square feet with 14 seating. Lease is only $2500. 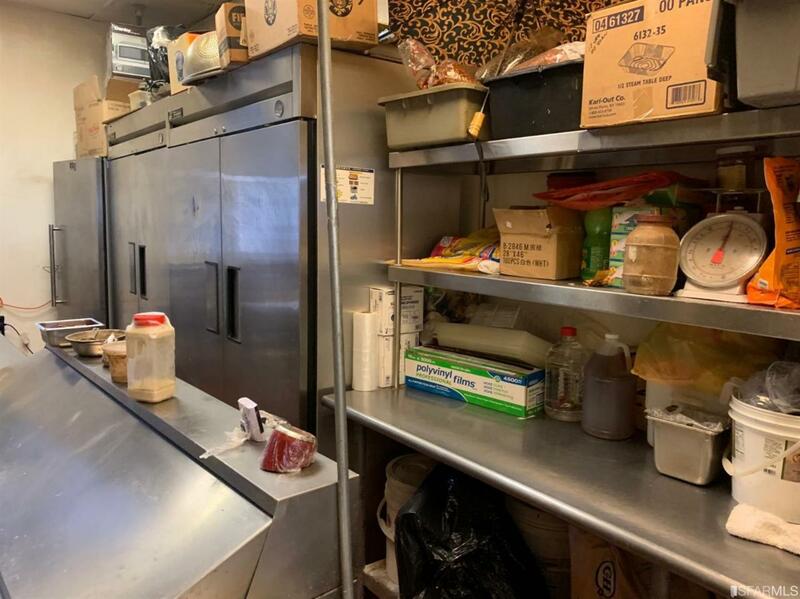 Some of the equipment included are BBQ oven, 10 feet type 1 hood, 3 wok stove, deep fryer, prep table, 2-door refrigerator, one door freezer, and more. Can convert.